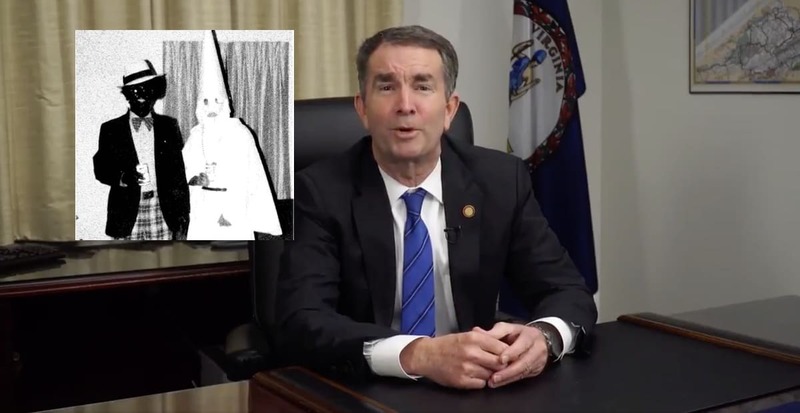 Ralph Northam, the Democratic governor of Virginia apologized on Friday after a yearbook photo emerged of two men wearing blackface and Klan outfits. The photo appeared on Northam’s yearbook page from 1984. Friday evening there were growing calls for Northam’s resignation. Former HUD Secretary Julián Castro was the first 2020 Democratic presidential candidate to call on Northam to resign. He was followed by Kamala Harris, Cory Booker, Elizabeth Warren, Kirsten Gillibrand, Sherrod Brown, John Delaney, and potential candidates Eric Swalwell, John Hickenlooper, and Terry McAuliffe. And NJ Governor Phil Murphy called on Northam to resign. CNN’s Don Lemon addressed the controversy on his show.